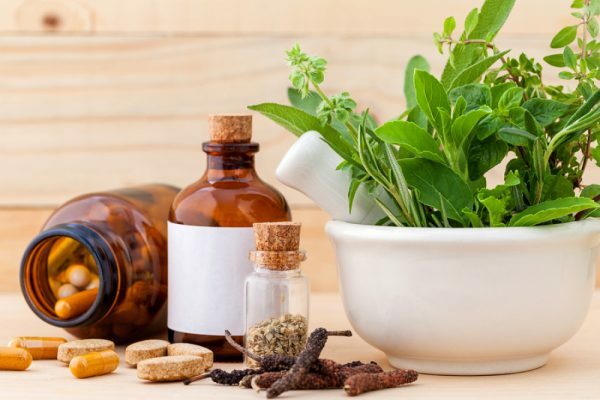 Medical practitioners have recommended some natural remedies that could curb the increasing rate of diabetes in the country. The practitioners offered the remedies in separate interviews with the News Agency of Nigeria (NAN) in Abuja. They spoke against the backdrop of this year’s World Diabetes Day, which is celebrated globally on November 14. “Diabetes usually is prevalent in middle-aged and older adults but now becoming common in children. Adults are still at the highest risk than children,’’ Dr. Iorwuese Charles said on phone. Charles, a medical practitioner at Police Hospital Ado Ekiti, Ekiti State, said that diabetes is a group of diseases that usually end up in too much amount of sugar in the blood. Another medical practitioner, Dr. Egbete Chimaobi, said that some of the most commonly suggested natural remedies can be used to curb diabetes. “Remedies such as ginger and a mix of cinnamon as the anti-inflammatory properties help prevent certain diabetes complications; bitter leaf also helps to reduce the blood sugar and avoid heart and kidney failure.